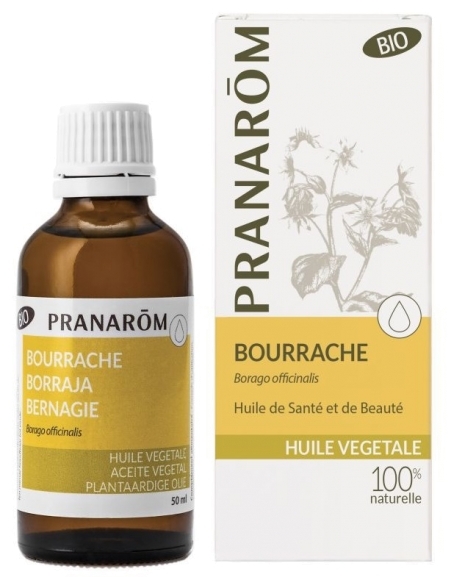 The borage oil Pranarôm is an ideal oil for mature women and skins overdue. Its price a bit higher than average due to low efficiency of the plant, but it is up to its dermo-cosmetic effects peerless. 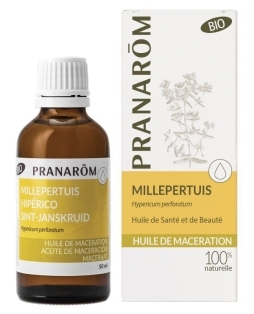 Also used as a dietary supplement (menopause, rules, arthritis ...), it will delight the most demanding. Borage is a forgotten our gardens, yet its precious seeds contain a treasure for health and beauty. Non-greasy, it is ideal for exploring the softening and soothing effects of vegetable oils if you are a beginner or a fan pointed dermo-cosmetics. Oral use: 10 g (1 tablespoon) per day. External use: Suitable for aromatic skin massage, ideal as essential oils support. Used to regenerate and nourish the skin and make it soft and smooth. 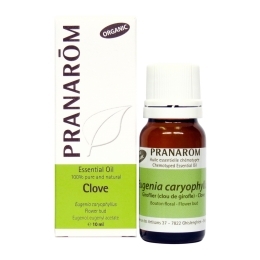 Borago officinalis *, antioxidant: tocopherol (natural vitamin E).